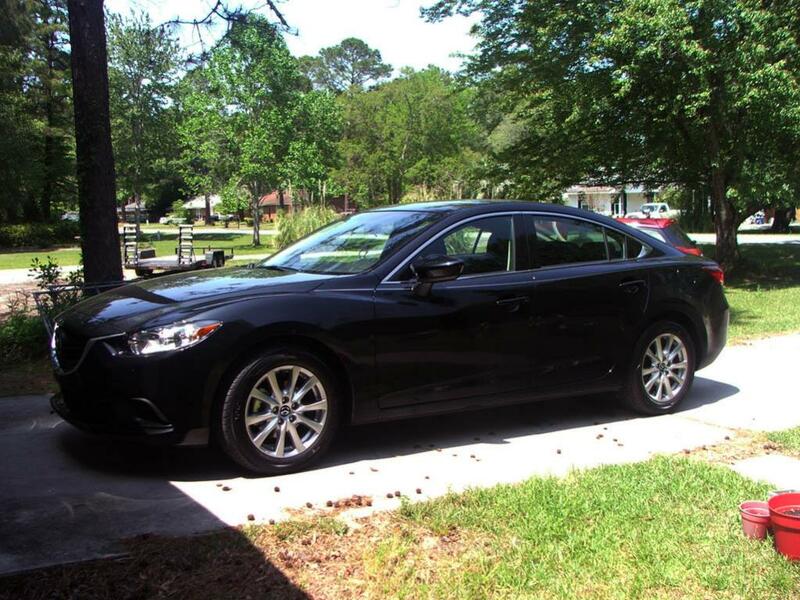 I just picked up a brand new 2014 Mazda 6. Still wrapped in plastic when I got to the dealership, only 11 miles on the odometer when I bought it, and half of that was when I test drove it the day before. The car is a 6i sport, 6 speed manual, black on black. Driving impressions - The car feels fantastic. 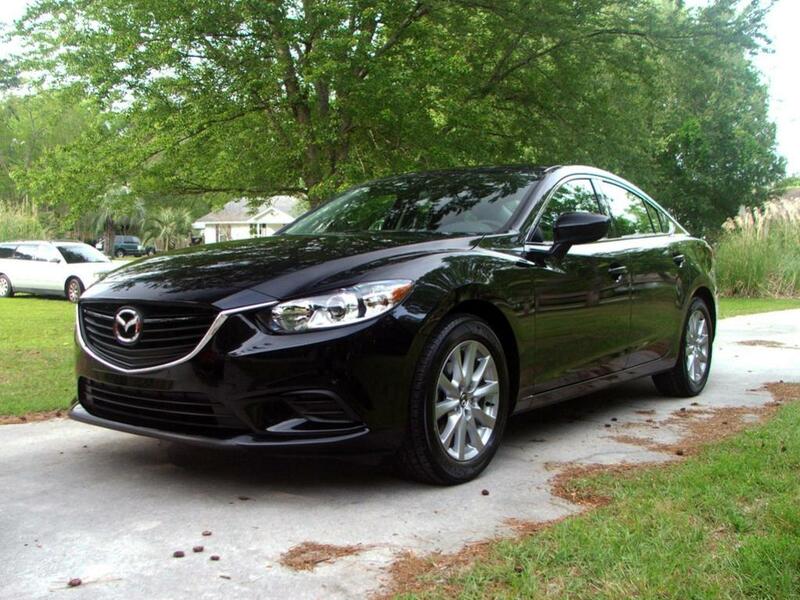 It does the boring stuff very well, its smooth, quiet, gets great gas mileage, and covers ground in all the comfort you would expect from a midsize sedan. But treat it like a sports car, and it comes alive, rewarding the driver in the same way you would expect from miata or RX8. The shift throws are short and as smooth as anything Ive driven, and everything seems to be placed in just the right place to involve the driver without being imposing or in the way. I wish the options/trim levels were set up better, but that just seems to be a trend with Mazda. The choice of a manual forces you to forgo the touchscreen radio with bluetooth and rear camera, 19" wheels, and pretty much anything option-wise except fog lights and rear spoiler. The touring trim is supposed to be available with the 6 speed manual, but its not yet. The materials and fit and finish in the interior is top notch, especially the supple leather thats on the shift boot, e brake handle, steering wheel, and arm rests. Everything you touch in the car just feels nice and classy. The design is simply gorgeous inside and out, my boss even asked if it was a maserati when he first saw it in the parking lot. Sweet, congrats! I like the new body lines. I believe Mazda will be revamping the trim options when the diesel engine is introduced to the NA market. So that will be an interesting sight. Any future plans with the car, or you just plan to drive it as is? A few little things, but mostly just drive it. The injen intake is rumored to have pretty solid gains, so that's a possibility. Otherwise, just plan on tinting the windows and putting in a touchscreen nav as soon as an install kit is available. Very details on your experience , let's drive it every day and get more exciting miles with this car. what do u guys think about 240s?